Whats new in retail 2.0? 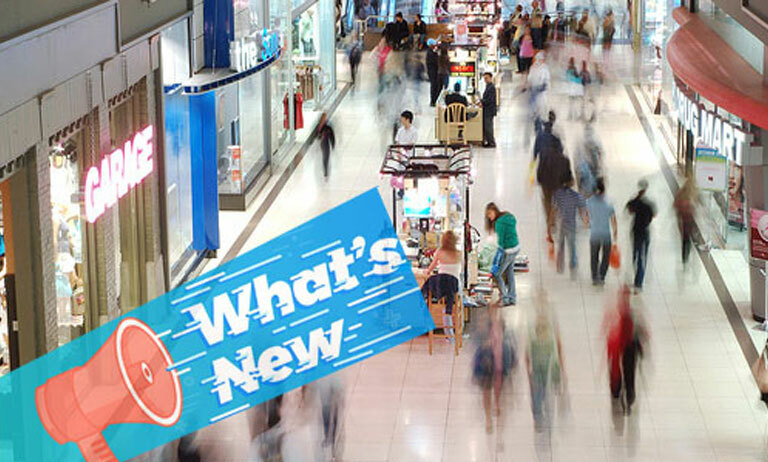 What's new in retail 2.0? As technology continues to develop, the world of retail marketing continues to refurbish. But are we ready for the technology? What is retail 2.0? This isn't a mere harsh reality but a fact that Digitalization of retailing has drifted what's once was known as the Retail market. The customer has been given the power to choose and buy, without even entering your retail shop. Many retailers have adapted with the digitalization and have started selling things online, but traditional Retailing has just been started to trudge up, by integrating everything on a single smart platform, connected to you all the time and this is what defines the crux of retail 2.0. Smart reports : Apart from following your regular weekly and monthly reports of your sales, you must have customer specific reports and profit loss reports for a period to indulge your daily customers with appropriate discounts and create more value of yourself in the minds of those customers who haven't visited in a while through email marketing. Empowered with suggestions : You can now make your retail software an AI-based partner which can suggest you the selling price of commodities based on the selling of the product, the buying price from your wholesaler etc. Smart tags : Retail 2.0 is making use of technology. You can use RFID and NFC tags with your products for smart, fast and automated billing, enhancing your customer experience at a great extent and hence attracting your customers to purchase from you instead of your contemporaries. This will change the course of direction of your sales from retailing to smart retailing with automatically updated, swiftly working upgraded POS software systems and fewer requirement of employees. You can be the next AmazonGo. Adaptive bills : Make your customer remind about your shop with sending e-bills via mail or texts. Apart from this, with smart systems, your retail software can send suggestions of what to buy from your shop on the next purchase, making your sales go high and higher. Apart from the advancement in technology and use of it, retail 2.0 is more about changing the environment of your shop or store into something more exciting to the customer. It is like knowing the customer, getting into their minds by being the consumer himself, following their trends, taking initiatives. You must be aware that consumer is seeking authenticity and sustainability at the same time. They want to a unified system, an omnichannel integration with the brand and economies they know. It is not just about getting a place to survive, but to win in the era of the new economy. Retail software has brought in a great deal of enlightenment with the technology, but with great power comes greater responsibility. Retailing business is now more about what difference does your retail shop makes to stand outside the line of your contemporaries. We at PAIT BIZ Systems, are on a spree to get to know the consumer and retailer relationship and are developing with our clients as we spread our network. Our Billing software for the retail shop is best in the industry. We also provide hardware AMC in Pune and many retailers are using our retail billing software and POS software.